In the busy world we live in, it’s impossible for most people to monitor their sites 24/7. But tracking your site’s speed and uptime throughout the day is critical. 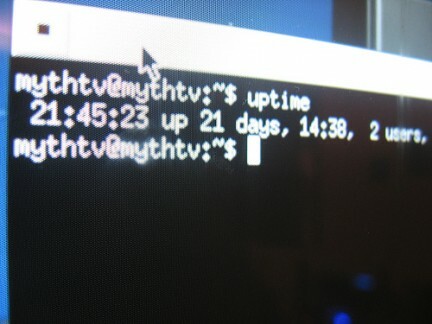 Thankfully, you can use an uptime monitor to track the availability of any URL. Most uptime trackers charge a small fee per month, but can record when a site goes down, for how long, and also send out a text message or email to alert you of any problems. Some even track website speed. An uptime monitor can be a good investment in a number of situations. Most notably, the sooner you know your website has a problem, the sooner you can contact your host and get it fixed. Downtime costs money, and the longer your site is down, the more money you lose. Owners of high-revenue or mission-critical sites will find an uptime monitor indispensable.